When is the next Scalp Micro USA training class? We offer training once a month at our New York location and every 6 weeks in our Houston location. To check available dates, please email info@scalpmicrousa.com or call 646-882-1207. How much does your scalp micropigmentation training course cost? We offer two training packages. If you already have the equipment and don’t wish to buy through us, the cost is $4,200. If you wish to purchase the machine, handpiece, and box of needles through us, the cost is $5,300. Do you offer continued support after I have completed the course? Yes! We have private online support forums and groups, as well as the option to subscribe to added personal support groups with the trainers. Do I need a license to practice scalp micropigmentation? We do not require a tattoo license at the time of training, but depending on your county or city, you will be required to obtain a license prior to operating. Do you supply scalp micropigmentation pigment? Yes. You will be given one bottle of pigment with your training and can re-order our pigment online after training. Should I bring my own cosmetic machine, if I own it? Yes. We recommend you bring the machine you currently use so you can workshop with it during training. Where does the training course take place? Does Scalp Micro USA hire trainees after completing the training program? 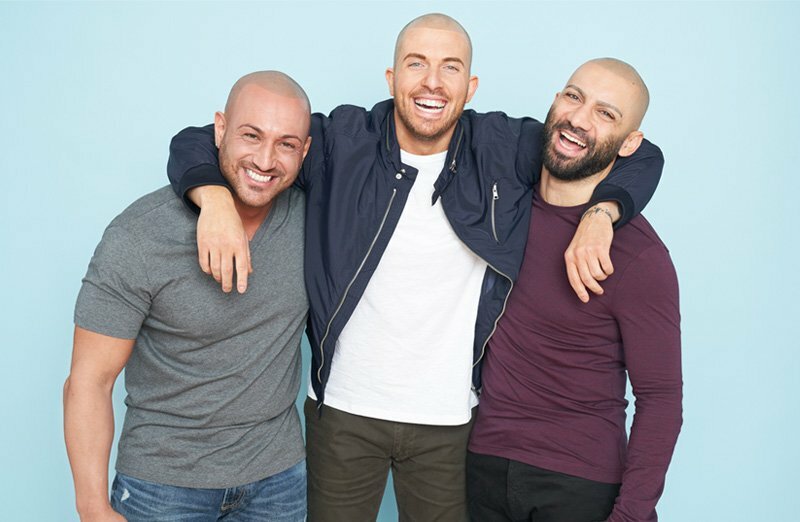 The training program is designed to teach you the skills needed to perform safe and high-quality scalp micropigmentation treatments to start your own clinic or studio, or as an added service to your existing business. We do not charge royalties or service fees and do not currently offer franchising. Can anyone learn scalp micropigmentation? Yes, our training program is designed for all professionals to learn and master the art of scalp micropigmentation. We start our training program by understanding each individuals experience and skill level in permanent cosmetics. Each trainee will learn theory, observation, participate in advanced workshops, and then hands-on work with real clients under our team's supervision. Is there a scalp micropigmentation apprenticeship? After graduation, some trainees would want to learn more and work on additional models, can discuss options for further training which may include shadowing, one on one work, and/or an apprenticeship. How much does it cost to be certified in scalp micropigmentation? How can I be trained on scalp micropigmentation? That's easy! You just sign up for our scalp micropigmentation training course. Here, you'll learn scalp micropigmentation theory, observation, advanced workshops, and hands-on work with real clients. How do I become a SMP artist? First, you need to become certified in SMP. To do that, you can sign up for our training course. Where can I find out about a micropigmentation state license? How much does a scalp micropigmentation specialist/practitioner make? On average, practitioners can make over a six-figure income, which is based on a weekly income of 2+ clients per week. How long does it take to complete a micropigmentation course? Our course is 4 days of intensive training.